I get it, barefoot running may not be for you (it is not for everybody), but do yourself a favor and kick off your shoes whenever possible. You don’t have to run. 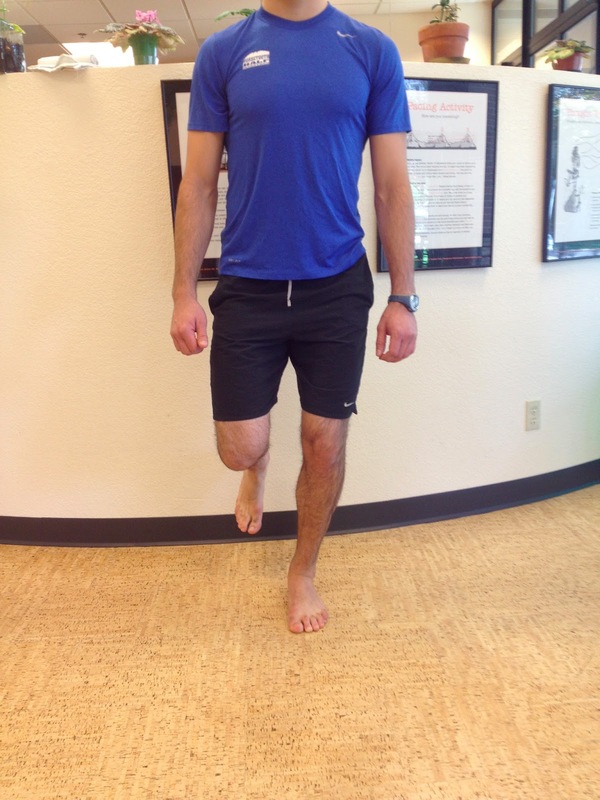 Walk, stand and workout barefoot…your feet, knees and back will thank you. Shoes disrupt your natural and wondrous anatomical engineering. Our feet are very much like our hands. Imagine wearing tight leather mittens for most of your waking hours, for the majority of your life. How long do you think it would be before you lost a good chunk of your fine motor skills? Dexterity? Strength? Sensitivity? Flexibility? Your shod feet live in a sensory deprivation prison akin a war crime violation – hyperbole at its worst. Free your feet. Modern footwear was constructed over 500 years ago to protect the foot from the elements. However our feet are perfectly capable of dealing with most terrains and tasks like running, walking and standing without shoes. Though walking barefoot in the snow or through a field of broken glass is not recommended. A 1949 study of Asian barefoot rickshaw ‘coolies’ showed a surprisingly low rate of injury and no pathologies despite running all day on cobblestone and jagged roads. 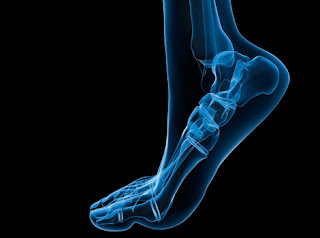 The researchers concluded, “shoes are not necessary for healthy feet and are the cause of most foot troubles.” Footwear seems to induce more harm then good. Today we wear shoes for fashion, supposed performance enhancement, protection and/or cultural obligation (No shoes, no shirt, no service!). When was the last time you walked outside (and not at the beach) barefoot? 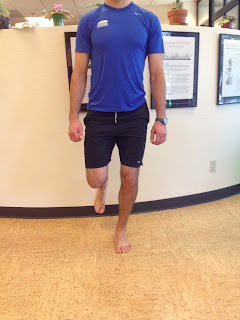 Have you ever exercised barefoot? Fact: Long term use of shoes will deform your feet changing the boney and muscular structures within. In barefoot societies the above issues are mostly non-existent (granted, such cultures are poorer and less likely to visit their local podiatrist to complain). Many people believe they can’t walk, run or exercise barefoot because it is too painful. 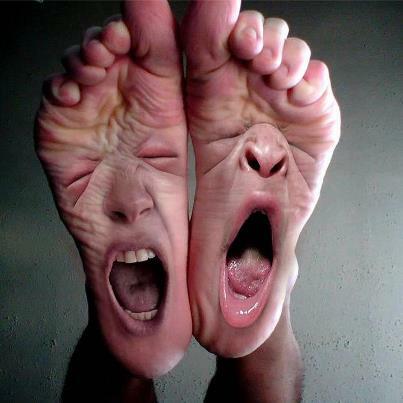 Many individuals have feet that are so screwed up from shoes, its hard to go barefoot. Their soles are like delicate delicate baby bottoms, soft and hardly used. Have you ever walked on a gravel driveway barefoot? It hurts, right? Your brain is sensing pain because your tootsies are accustomed to the posh cushioned lifestyle of living in a shoe. Habitually barefoot people enjoy the feeling of gravel underfoot. Its like a massage because they have adapted to regular stimulus and woken up their nerve endings on the bottom of their feet. These nerve endings are as plentiful in your feet as they are in your hands yet effectively blindfolded by donning shoes. We need these nerves to communicate with our brains about how hard to step down, where to position our joints and which muscles to contract and when. A shoe, especially a heavily cushioned one, muffles these senses so you actually hit the ground harder and unevenly. In order to stay upright and balanced your brain needs to feel the ground during locomotion. In a padded shoe it is forced to tell your muscles to hit the floor harder causing greater impact forces up the kinetic chain. Not good. Surprisingly, there are no federal or state laws prohibiting people from going barefoot in the U.S. And yes, you can drive barefoot too! Although many private establishments require their customers to wear shoes for fear of being sued due to injury. Yoga, karate, Pilates studios are some prominent exemptions. 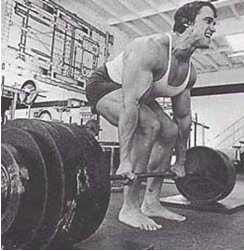 But why can’t we workout at the gymnasium in our barefeet? Gym owners will tell you it is a liability in case you drop a weight on your foot. But really, how much will a thin piece of leather or vinyl protect your foot from a 20lb dumbbell tumbling down upon it? Maybe you are worried about contracting someone’s foot fungus? Congenitally barefoot individuals may have dirt on their feet but rarely if ever have fungus. In order for fungus to grow, you need a warm, dark and damp environment. A sock and shoe offer the perfect environs for such fungus to proliferate and stink! Take it all off the next time you workout or go for a hike barefoot and see how it feels. Warning: Don’t throw out all of your workout shoes just yet. It may take a little time to transition into barefoot workouts and such. Go slow and listen to your body. At first your balance and joint stability may seem off due to years of adaptation to the ‘crutch’ of footwear. Your feet may seem extra sensitive and weak because of their lack of use. Take baby steps before you jump. This entry was posted in barefoot, barefoot hikes, barefoot shoes, barefoot walking, barefoot workouts, exercise, foot exercises, shoes cause problems, toe exercises, toe-spread-out exercise and tagged barefoot, barefoot hikes, barefoot shoes, barefoot walking, barefoot workouts, foot exercises, shoes cause problems, toe exercises, toe-spread-out exercise on August 7, 2013 by Doug.